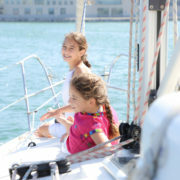 This sharing sailing yacht rental of up to 2 hours leaves every day from the exclusive Port Vell. 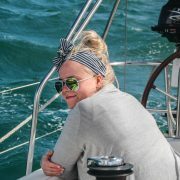 Don't miss out, book now your Sailing Experience Barcelona up to two hours before departure. 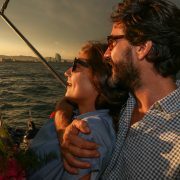 This sharing sailing yacht rental of up to 2 hours leaves every day from the exclusive Port Vell. 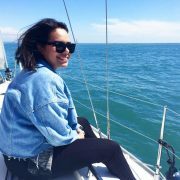 Don’t miss out, this sunset tour tends to sell out, so book now your Sailing Experience Barcelona up to two hours before departure. Add a bit of romance by adding the Extra Live Concert of Spanish Guitar! 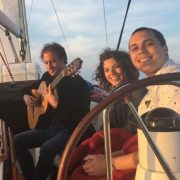 Sail the Mediterranean sea with this romantic and unique tour featuring a local Spanish Guitarist on board live for the sunset from 91euros. 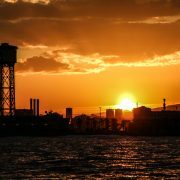 Relax and let the classical guitar guide you through an incredible evening whilst watching the sunset on Barcelona. 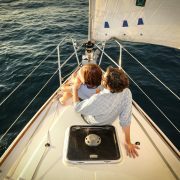 Sail the Mediterranean sea with this romantic and unique tour featuring a local saxophonist on board live for the sunset from 91euros. 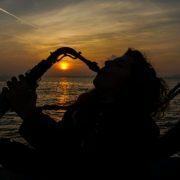 Relax and let the classical saxophone guide you through an incredible evening whilst watching the sunset on Barcelona. 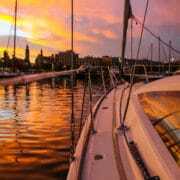 This private yacht rental of up to 5 hours leaves every day from the exclusive Port Vell at 9:00 am, 2:00 pm. 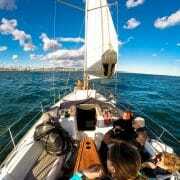 Don’t miss out, book now your Sailing Experience Barcelona up to two hours before departure. 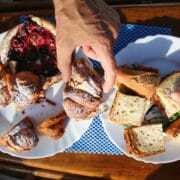 (Max 11 people).